What is Grow Room ? The floriculture grow room is used in planting flowers and plant; it can keep warm and accelerate the plant to grow. These tents are used for the indoor gardening. The frame is made of iron coated plastic. Tent cloth is tear proof, light proof, water proof, and anti-fire. It is simply pulled over the frame and closed with zippers. The upper frame provides fastening points for all the additional equipment such as filters. 1. Tough black polyester coated outer shell. 2. Non-toxic high-reflective silver mylar fabric. 3. Silver lined interior for light reflection and maximum light yield. 4. Framework made of strong metal and has metal push-fit corner connectors. 5. The mounting bars allow for convenient hanging of light system, carbon filter and fan. 6. Numerous ports for air extraction, air intake and cable entry. 7. Removable fabric spill tray. 8. Black canvas carry bag with handles. Hydroponics, Indoor garden, Horticulture, Indoor plant grow,Floriculture. 1. We make cheap grow room, we offer some brand customer in EURO and North America. 2. 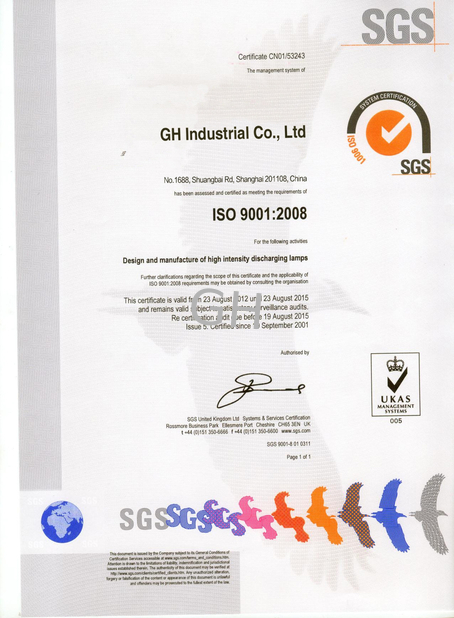 We have a good QC team to check the quality 100% to promise the quality 99.9% no problem. 3. We can make silver and white grow room. 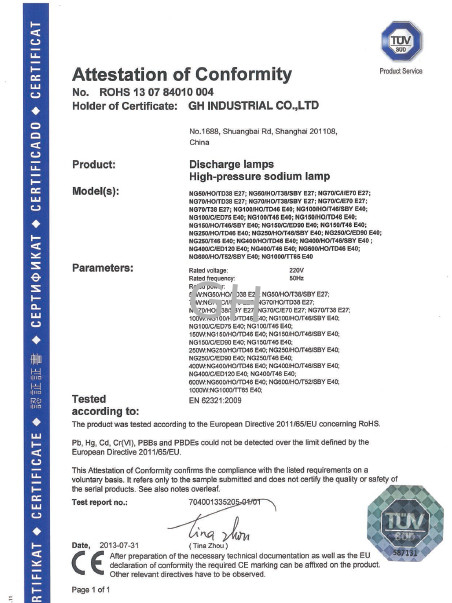 The silver has top quality and normal quality. 4. We would like to develop the size or style according to your requirement. 5. We have lots of size now. 6. We can accept small quantity order; mixed size order is ok.
2. All products have warranty. 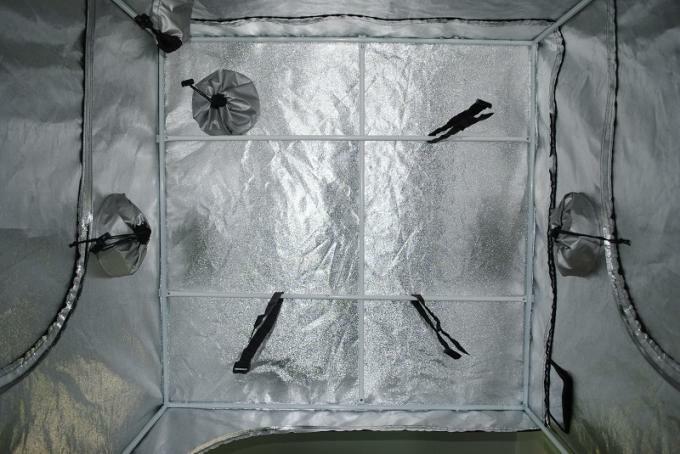 Our 600d mylar room offer you ultimate control over your plants' environment, allowing easy and accurate control over temperature, humidity and the amount of light your plants receive. This will result in strong and healthy plants with increased yield. In short, more light equals more yields. 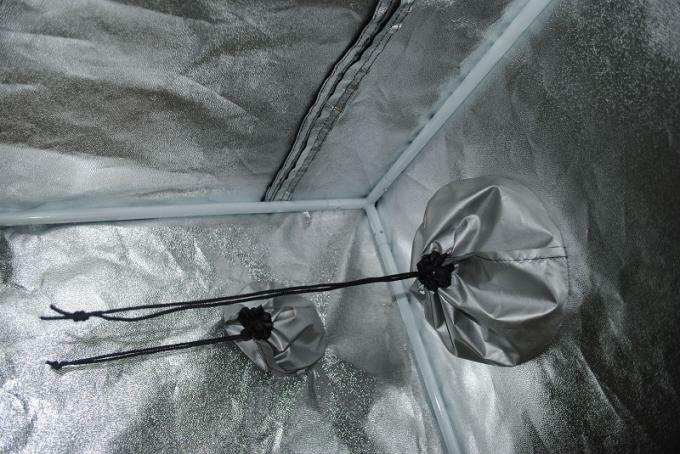 Recent studies have shown that plants housed in a grow tent lined with a highly reflective material like Mylar can increase yield by up to 30%. 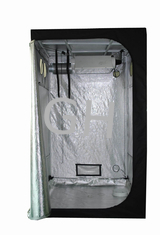 Our 600d mylar grow room are lined with a special mylar which offers 95% reflectivity. Our 600d mylar grow room have been rigorously tested with the most popular growing applications, including various hydroponics systems and traditional soil based cultivation. Typically both hydroponic and soil growers experience unrivaled results when growing in a 600d mylar grow room. Some of the grow tents in our range have been designed with awkward spaces in mind. Now with many models to choose from you can practically grow in almost any space, including but not limited to bedrooms, utility rooms, conservatories, lofts, cellars and garages.